Home>News of Metal Industry > Why are OEMs suddenly interested in economical, eco-friendly tubes for ACR coils? Why are OEMs suddenly interested in economical, eco-friendly tubes for ACR coils? While energy efficiency has always been a high priority of HVAC manufacturers, the continual drive for higher efficiencies combined with environmental changes to refrigerants used calls for a new look at system designs. 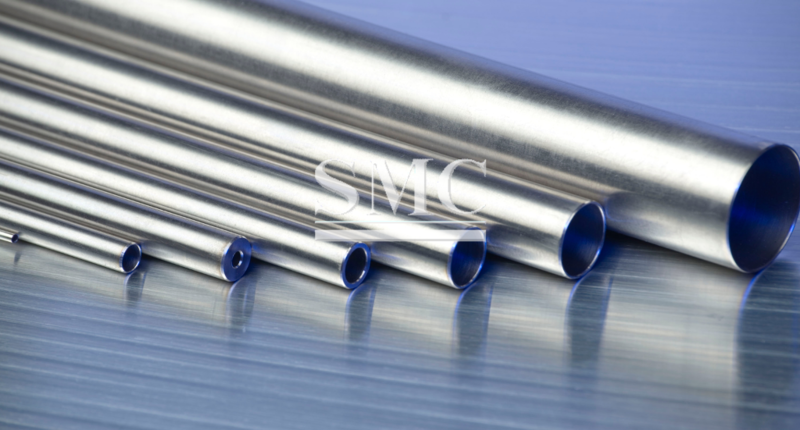 Energy efficiency can be achieved at a lower material cost with smaller diameter tubes. Overall system size can be reduced by using small diameter tubes. Smaller tube diameters result in reduced usage of tube materials, fin materials, and refrigerants, contributing to an overall reduction in system cost. Also, smaller diameter tubes can operate at higher pressures. So,Why do small-diameter tubes dissipate heat more efficiently? The human body provides an example of the benefits of small diameter and even microscopic tubes. Heat flows into extremely small tubes close to the skin surface and is distributed over a larger cooling surface area. Although copper tubes will never be as small as the blood vessels, a modest reduction in diameter from the conventional tube diameter markedly increases cooling rates.